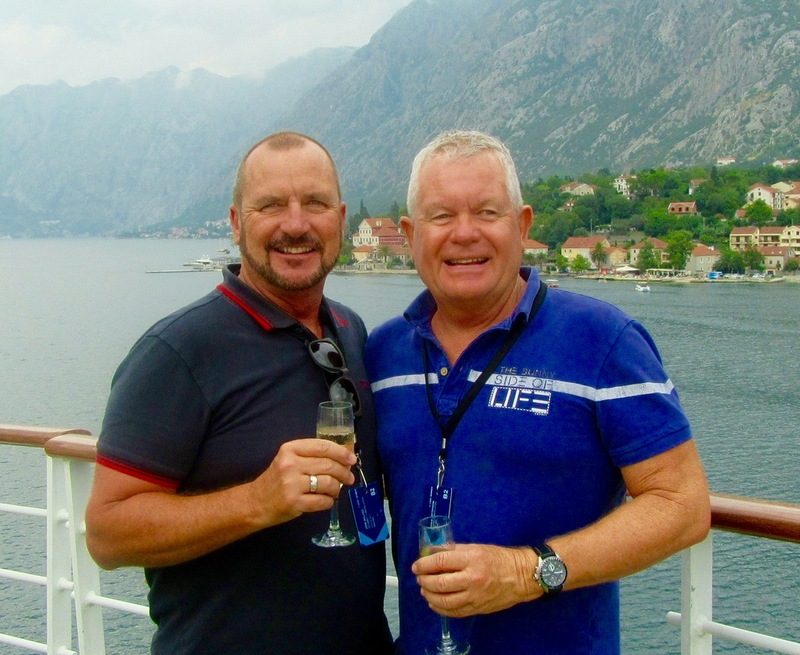 Gavin and John currently live on the spectacular Gold Coast in Australia and have been partners for 25 years. Having previously lived most of their lives in Sydney, with backgrounds in education senior management, they now have all the time in the world to indulge a passion for local and international travel. Writing has become a prime focus with the creation of their travel website GayMenOnHoliday.com, providing reliable tips and tales about getting ‘the most bang for your pink buck’. Their writing is authentic and personal, sharing stories and advice gained from their extensive travel experiences. They have created a network of information and connections for locating pleasurable, playful and relaxing holidays where gay travellers can celebrate with pride. Of course as Australians they are beach-going devotees and spend a lot of travel time seeking fascinating, alluring and luxurious beach and resort locations around the world. Follow John and Gavin on their blog: GayMenOnHoliday.com.